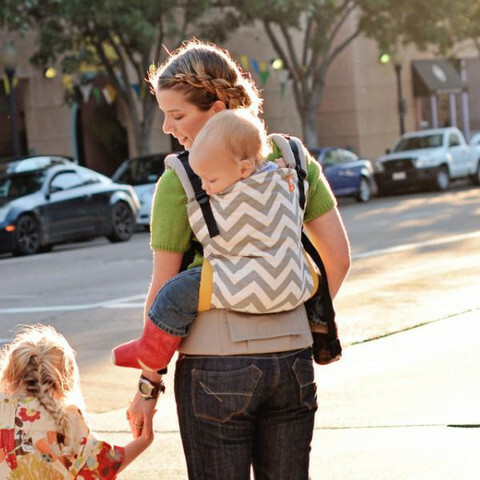 A comfortable, safe, easy to use baby carrier can change your life. 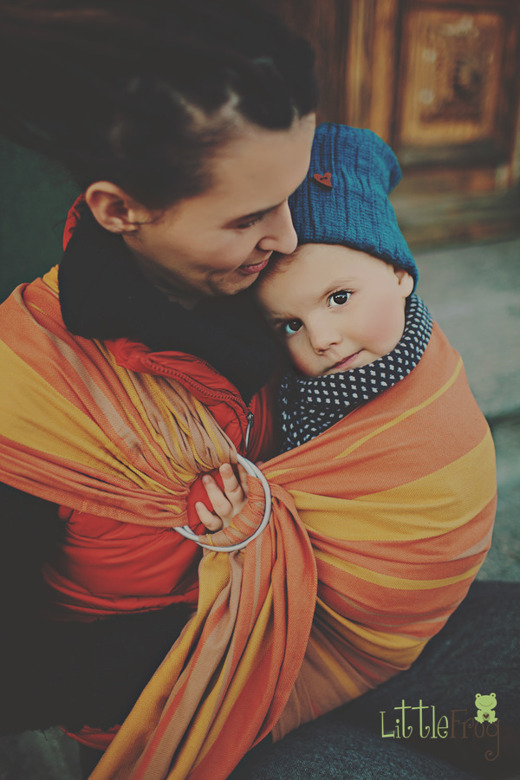 A baby carrier should be able to carry your child comfortably up until around 20kg. Life is too short for an uncomfortable baby carrier!